Very Good. Not Ex-Library Copy. 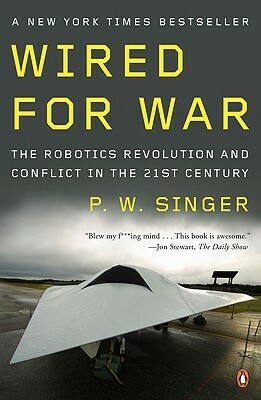 Trade Paperback Edition. Nice Copy. Text Unmarked. Binding Is Solid. Corners Slightly Bumped. Not Ex-Library Copy. Near Fine. Book Mark to bottom edge. A very nice copy, clean and tight. Illustrated.